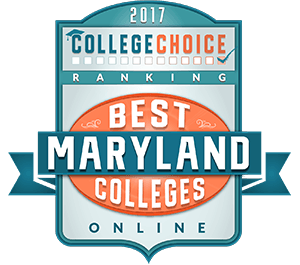 Discover a transformative education at Notre Dame of Maryland University Online. Discover a transformative education at Notre Dame of Maryland University Online. We prepare men and women to become compassionate and transformational leaders. For more than 120 years, Notre Dame of Maryland University has educated leaders to make a difference in their lives, their communities and the world. Now, you can experience our Catholic tradition and focus on the liberal arts and service to others without coming to campus. Take a look at our educational programs and join our community of leaders.